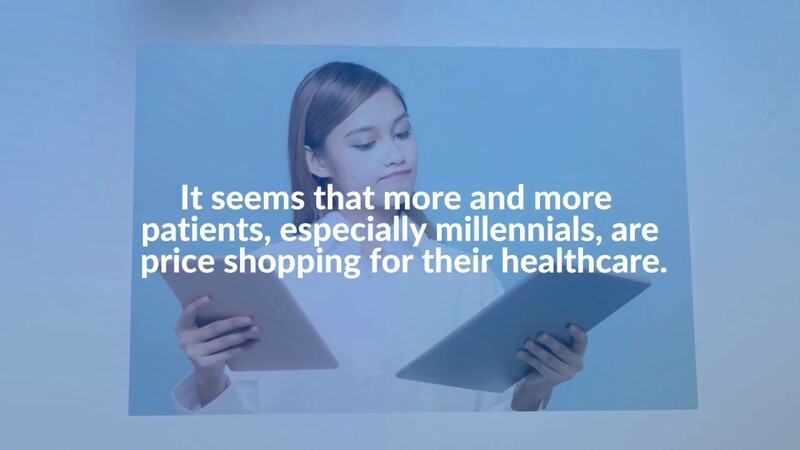 Assistive technologies represent one of the most underrated topics in the healthcare industry today. Hearing aids, prosthetics & speech devices help over 56.7 million Americans with disabilities live healthy and fulfilling lives. But assistive technologies are not a hot topic. Only those in urgent need of care – and the medical providers catering to this population ever come across assistive technologies. 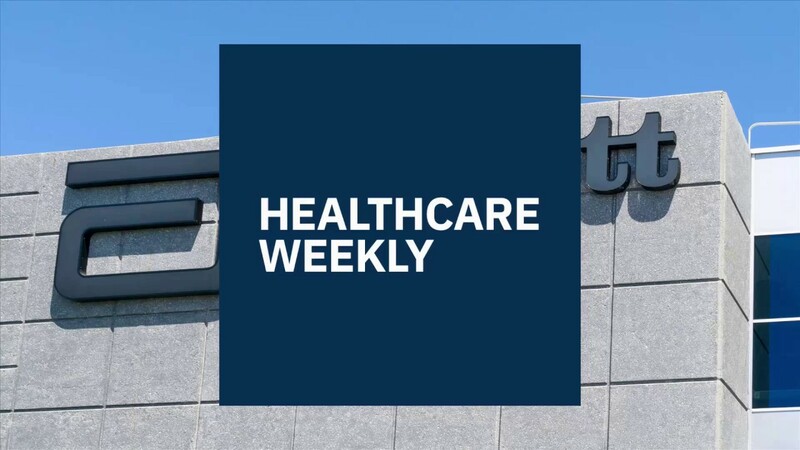 In the latest episode of the Healthcare Weekly podcast, Codrin Arsene interviews Larry Levine, President & CEO at Blythedale Children’s Hospital and Julie Knitter, the Director of Occupational Therapy, Assistive Technology program at this prestigious hospital. Blythedale is a leader in adopting cutting edge assistive technologies to provide short term care to children that require rehabilitative assistance. 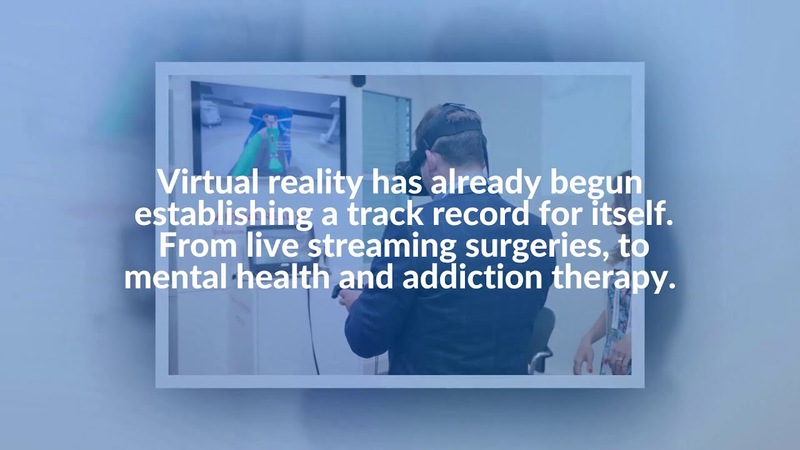 They are one of only a dozen hospitals around the US with the expertise, technology and staff to help children with special needs engage in social interactions, communicate with their friends and ultimately increase their independence. – The latest assistive technologies positively impacting the quality of life of children all over the US. – The role of assistive technologies in healthcare. – Impediments to adopting assistive technologies at scale (including outdated legislative frameworks & insurance policies). – How Blythedale has successfully implemented a one of a kind integrated assisted technology program. 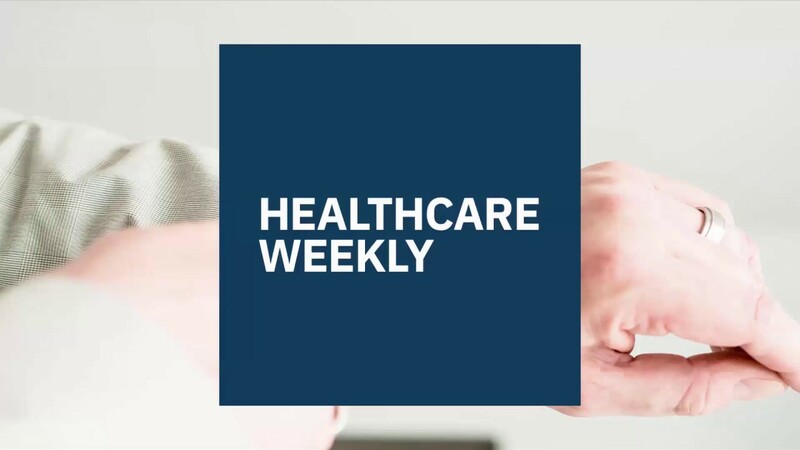 Subscribe to‘Healthcare Weekly: At the Forefront of Healthcare Innovation’ podcast on your favorite podcast network, today! New episodes released every week.